You might remember this outfit from Me-Made-May 2014. This is the NEWLOOK 6108 top paired with a rtw peasant skirt. Every-single-time I've worn this outfit, the beautiful skirt is always complimented. 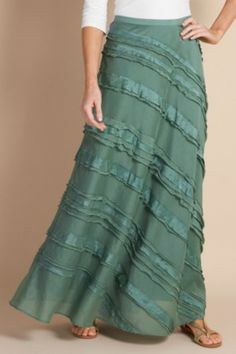 Not to mention the skirt is so comfortable in our Southern heat and humidity with its flowy, gauzy, breeziness and long length, even though I have to wear a half-slip underneath because it is unlined. I've decided to try and duplicate the peasant skirt 'look' modifying this NEWLOOK 6108 skirt you saw in MMM2014 here and here. ....and using this picture as inspiration for the stripe placement. We'll see. What great fabric! Those soft colors will go with most anything. I can't wait to see how you work the stripes! It seems counterintuitive that long skirts can be cool but they sure are, especially with such light, lovely fabric as you have chosen. Have fun sewing it. It will be fun wearing it. 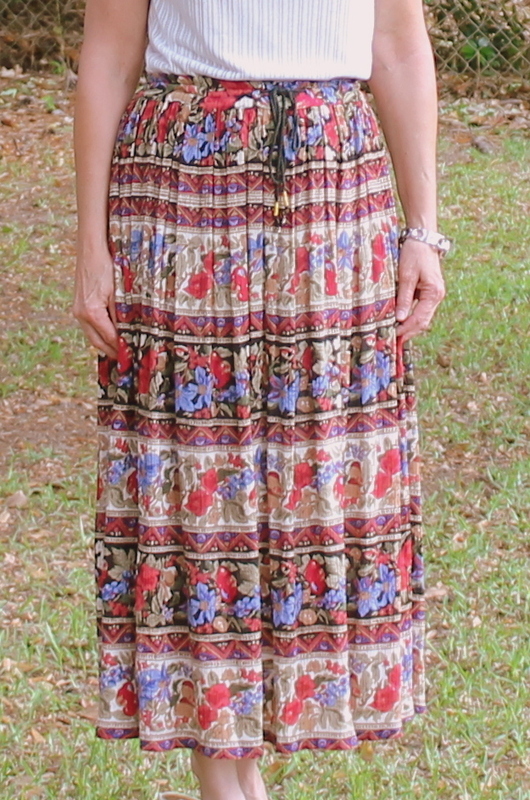 I love long skirts in summer - and they feel nice as well. Looking forward to seeing how this turns out - with all the care you take, I am sure it will be lovely. 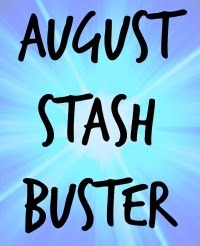 August has flown by and I am so sorry it's only now I am 'replying' to my oh-so-nice sewing friends. Thank you so much for all your lovely comments!